The Internet and social media have influenced how we write. How many times have you seen abbreviated words like LOL or numbers and words like 4u? If you are writing a press release, web site update or other marketing collaterals; the rule of thumb is to use business standard English. Another words make sure that you use plain and simple English. Direct communication using conversational flow will enhance your message to connect with your customers. 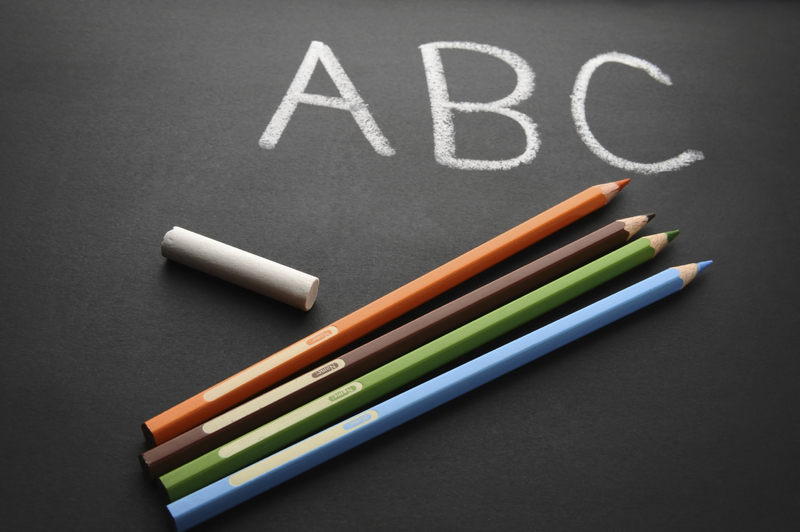 Know and practice your ABC’s – accuracy, brevity and clarity. Accuracy – Be careful and meticulous. Make sure your content is free from error. Brevity – Be crisp and concise. Emphasize with compactness of expression. Clarity – Be clear and open. Make sure your content articulates your point across. Here are a few tips to improve your writing style. The four-eye theory. Find someone that can be your editorial buddy. It is difficult to see your own mistakes, so have a trusted source that can proof this before you send it out. Four eyes are always better than two when it comes to proofreading. Spell out the acronyms first. A good rule is always to spell out the acronym before using it. There is nothing more frustrating to try and guess what the acronym stands for if the reader has not been informed beforehand. It can always be interrupted wrongly. Remember the five W’s. Remember the five “W’s” is key. They are who, what, where, when and why. These five “W’s” are your guide to clear communication. Check for homonyms. A homophone is a word is pronounced the same but has a different meaning. For example, their or there; dear or deer; through or threw. Even spell-check will not save you here!